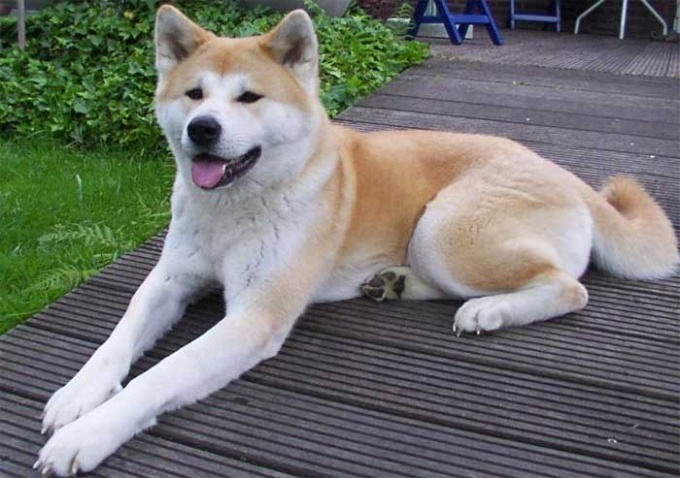 Dog - guards and protectors by nature, even those who belong to the representatives of the decorative "toy" breeds, so the teeth for them not just a tool for chewing food. 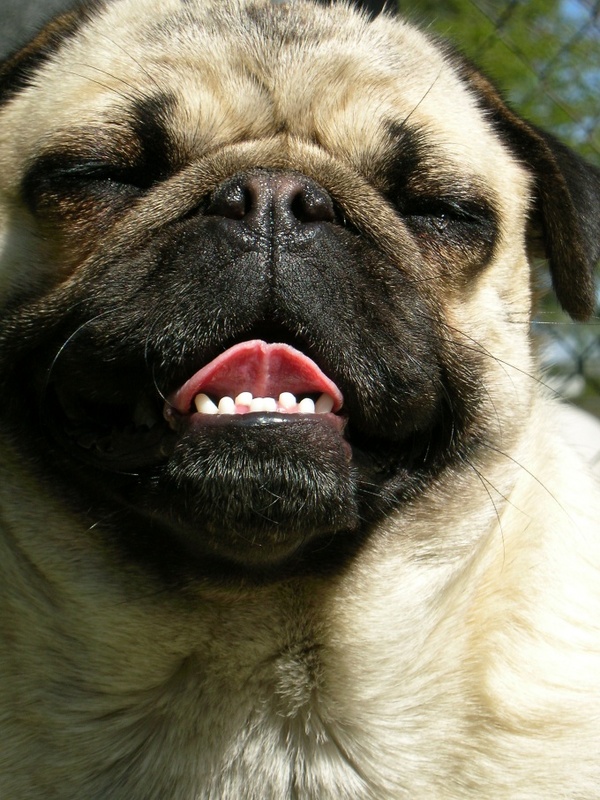 Good, strong teeth is the key to and an indicator of the health of the dog. Like many members of the order of mammals, dogs are born without teeth, they start to grow in 3-4 weeks and only by the end of 5-8 weeks they have there first set of dairy. However, even the representatives of one species first teeth can appear with a difference in 1-2 weeks. They included only 28 of the upper and lower jaw there are 2 canine, 6 incisors and 6 premolars, molars puppies there. Period, when the puppy teething can be accompanied by discomfort and even slight indisposition. Those puppies who have good ears are, they may back down. 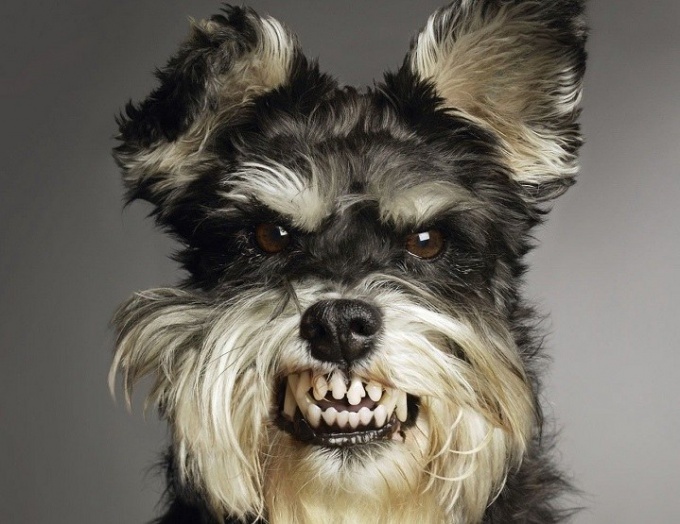 At this time, dogs may start to ruin things steviva them to "scratch" gums, bite, they, too, begin often. The second attack of vandalism starts in puppies when there is a change of milk teeth to permanent, so the owner should not be angry with chewed up Slippers, and to provide the dog a special "chewing" toys. This period starts approximately 3 months and can last up to 8. The milk teeth of a dog or loses during the game, or just swallows when she eats. Typically, they fall under the pressure that the growing permanent tooth, and fell in the resulting hole, you can immediately see one that grows on shift. Veterinarians say that the larger the breed, the change of teeth is faster. 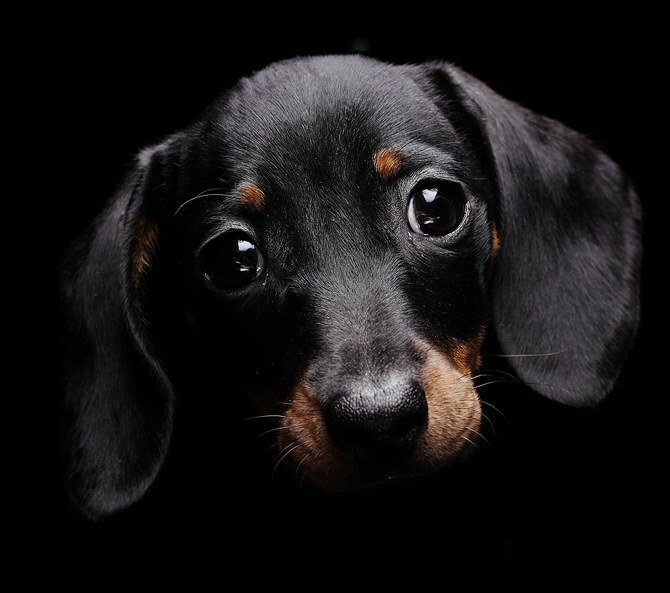 In dogs of small breeds, Yorkshire and toy Terriers, this process is delayed and represents a significant problem, as some baby teeth have not time to fall, when growth begins permanent. The owner should frequently inspect the puppy's mouth and the time to remove a baby tooth, if he bothers to grow permanent. 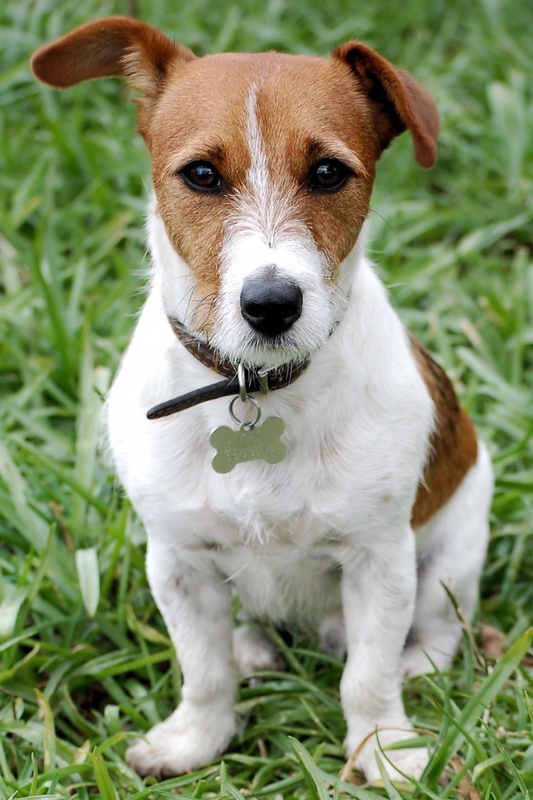 To help it fall out, turn into a puppy's diet more solid food – carrots, cut into large pieces, dried bread, seeds. When the change of teeth, the first, as a rule, begin to change tools, then the change of the premolars, appear indigenous, the latter grow fangs. The set of permanent teeth 42 pieces, 20 located on the lower jaw, 22 on the upper, completely their shift ends after 7 to 8 months. When the change of teeth you can't pull the puppy from the jaws of a toy or something tightly clamped between the teeth – this game can prevent the formation of a correct bite. During the period when teeth change in the dog, her immune system is weakened, so take care of the puppy from hypothermia, should not subject him to intense physical stress, vaccinations at this time also should be abolished.